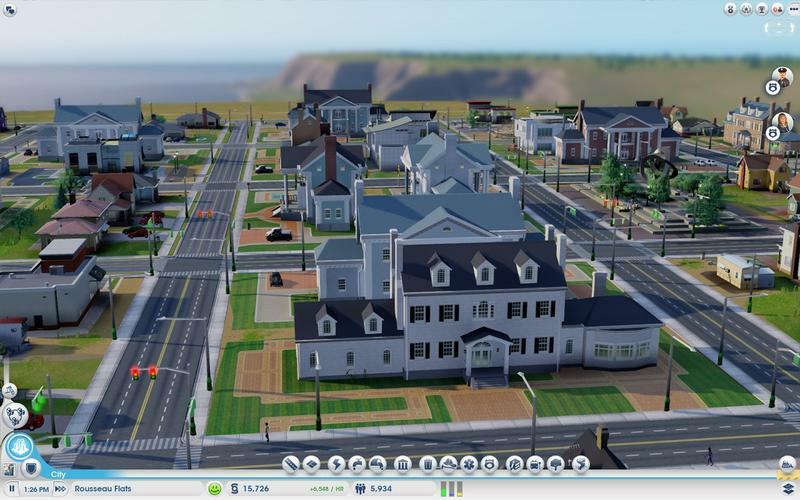 Have you played the newest SimCity? Are you a little sad that the boundaries for each mayoral space are a tad tiny? Don’t expect that to change anytime soon. 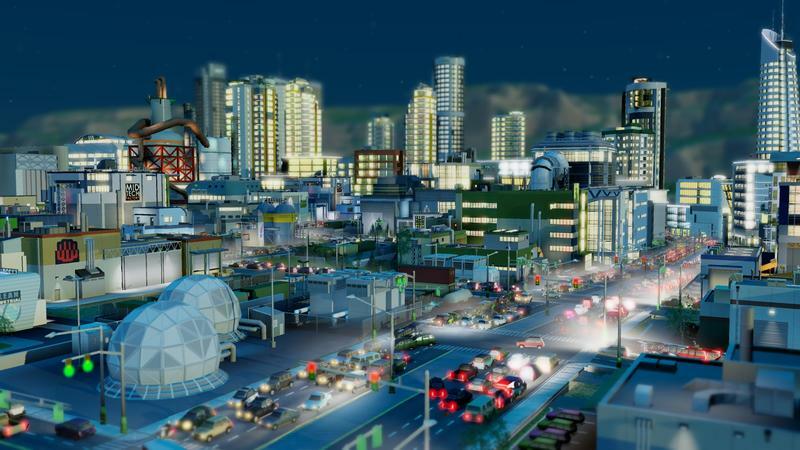 Maxis has officially ruled increasing city sizes in SimCity out. It’s not happening. Well, it’s been a really long time since I even thought about SimCity. If you remember our coverage in the months leading up to the title, I was pumped for this game. Super pumped. I’m a long time SimCity fan. I’ve dumped a boatload of time into several entries in this city management franchise. I’ve loved it forever. You want to build a green city with a good tourism base? Good luck doing both, as the space simply isn’t there to support solar and wind energy, an elementary school, a high school, a college and the right departments to get up to nuclear power. Oh, and you’ll need enough space for the tourist attractions and a good enough mass transit system to get people in and out of your city. Not to mention juggling the needs of your citizens as they demand silly things like police protection, fire protection, waste management and, well, jobs. I hate to hit on this too hard, but the size limitations feel like the root of all evil with this game. It’d be much better if I just had a little more space. My opinion remains unchanged here. Small city sizes hurt SimCity a lot. I recognize that Maxis might not be able to tweak things in order to increase city size; but, they should have listened to fan concern leading up to the title’s release. We’ve been saying small city sizes are a problem well before launch. We were right. Hearing that city size caps were to be increased would have had me dying to play this game again. Now? I’m not sure. Where do you stand?